Do you have a junk car to sell? We buy junk cars. 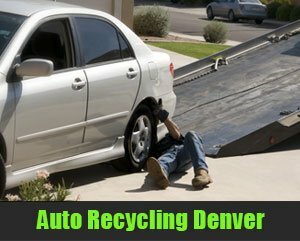 Auto Recycling Denver offers auto recycling services in your neighborhood. Get paid Cash Today. We are Denver’s favorite junk car buyers. We buy cars in any condition, with or without a title! Free Towing Included! We help you sell your junk car fast! We make it easy and convenient by coming to you. We’ll offer you top dollar and tow away your vehicle absolutely free of charge! We are open 7 Days a week so call us today! Do you have a junk car to sell? We buy junk cars. 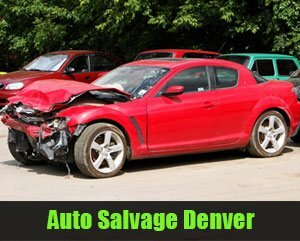 Auto Recycling Denver offers auto recycling services in your neighborhood. Get paid Cash Today. We are Denver’s favorite junk car buyers. We buy cars in any condition, with or without a title! Free Towing Included! 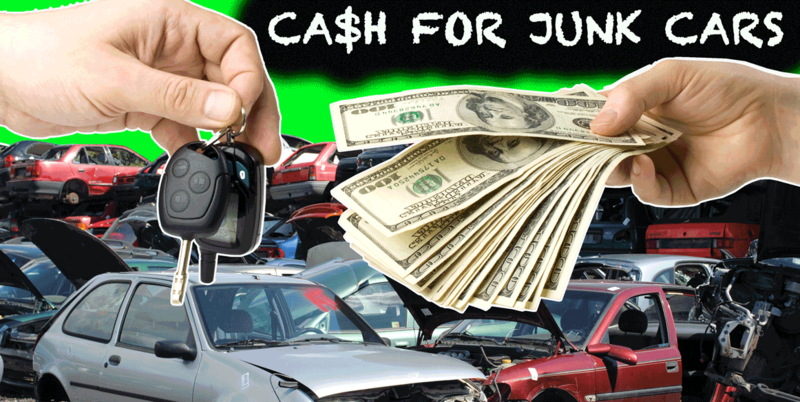 We help you sell your junk car fast! We make it easy and convenient by coming to you. We’ll offer you top dollar and tow away your vehicle absolutely free of charge! We are open 7 Days a week so call us today! 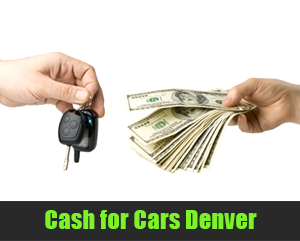 Giving you cash for cars in the Denver Metro Area is our top priority. We can tow junk cars that don’t work, so don’t worry about the condition of your vehicle. If you prefer, we’ll meet you at our location where we pay cash for cars in Denver all day long. Turn an unsightly problem into a night on the town, a vehicle upgrade, or home improvement projects. Auto Recycling Denver is your number one auto salvage business paying cash for cars in Denver. We salvage all types of vehicles through our pay and tow away service. We’ll make simple arrangements to help you sell your junk car right away. We can tow junk cars that don’t work, so don’t stress over the state of your heap of garbage. It doesn’t have to run for us to want it. If you’d rather drop it off to us, come to our location where we pay top dollar for junk cars in Denver all day everyday. Transform an unattractive issue into a night on the town, a vehicle overhaul, or home repairs. In fact, maybe it’s time for a vacation, don’t you think?